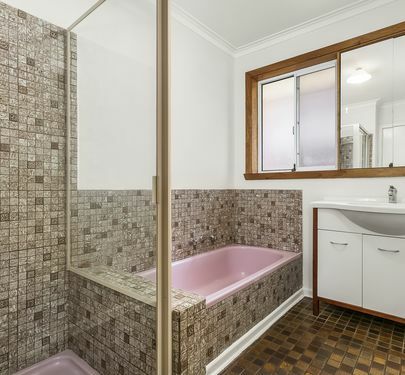 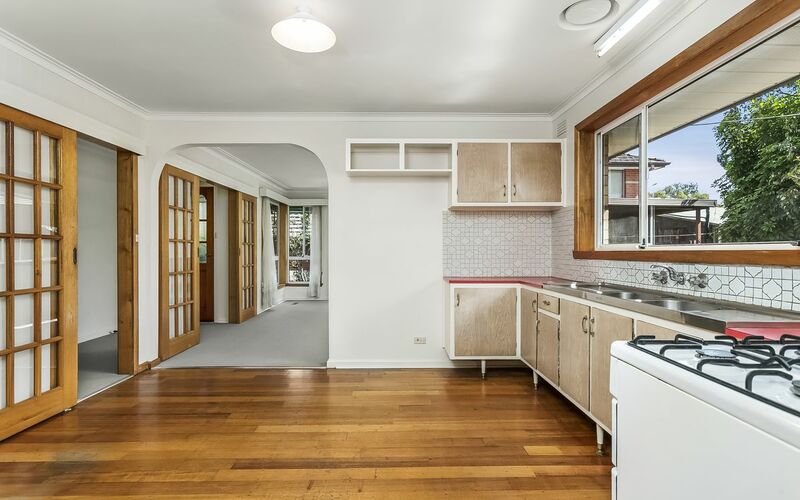 When space, light and future potential really matter this fantastic family home is on offer for the first time since it was built in 1965, and ticks all the boxes. 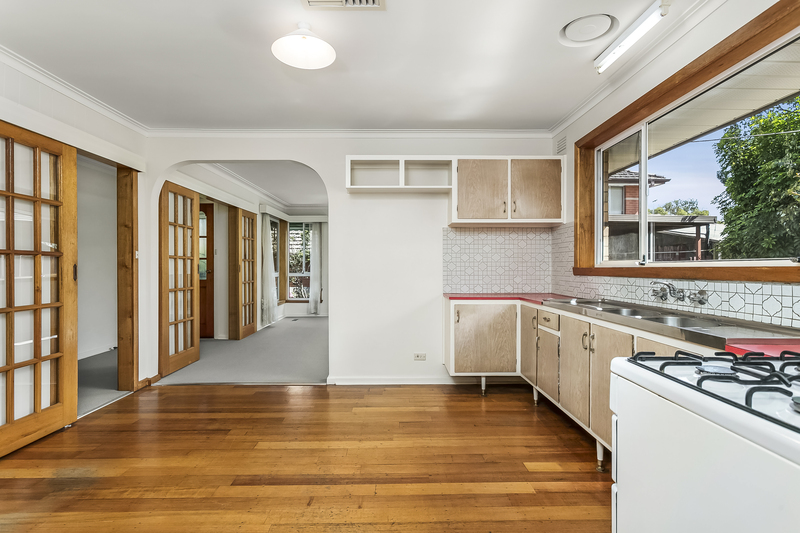 Splashed with sunlight at every turn, this classic family home features a range of versatile spaces to be enjoyed or even reimagined. 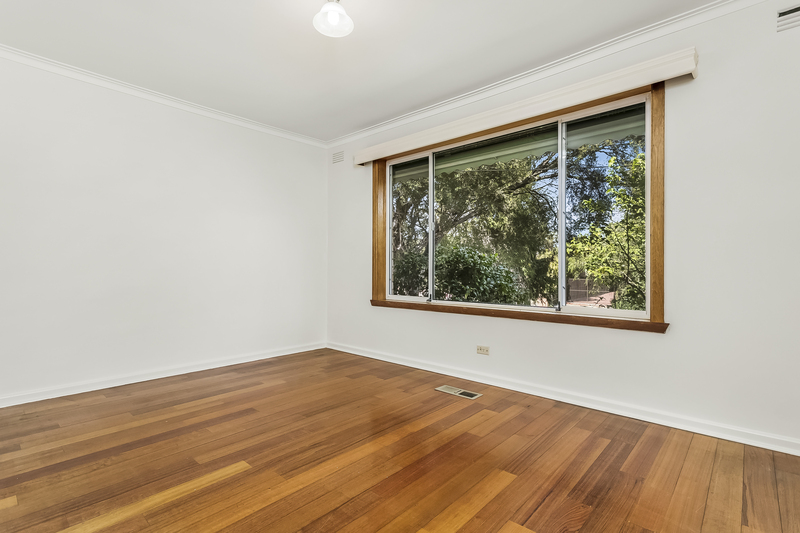 Neatly laid out with a large living room, separate kitchen and dining room with gas cooking, four good-sized bedrooms (master with BIRs) and a pristine central bathroom, this beautifully presented home has been extremely well maintained. 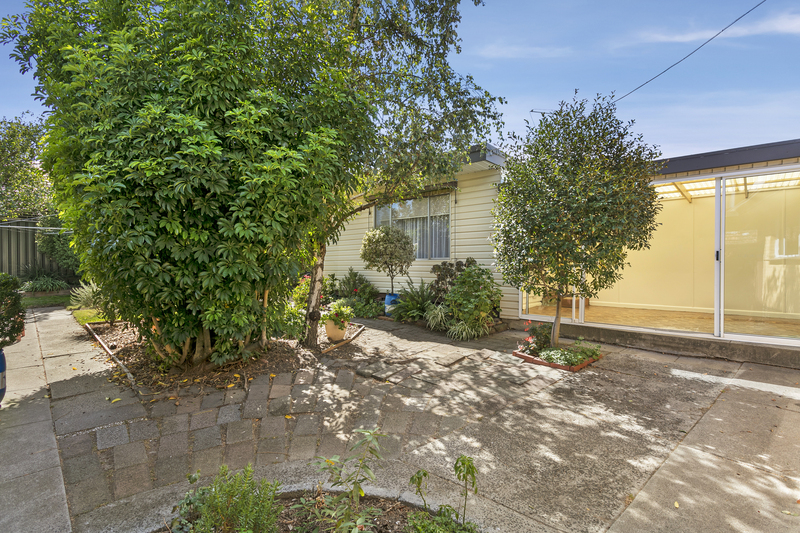 In a quiet cul-de-sac close to local shops, schools and transport, this low-maintenance home also features a separate laundry and powder room, charming sunroom which absolutely lives up to its name, and a bungalow space with its own shower and toilet, suitable as a fifth bedroom, home office or children’s retreat. 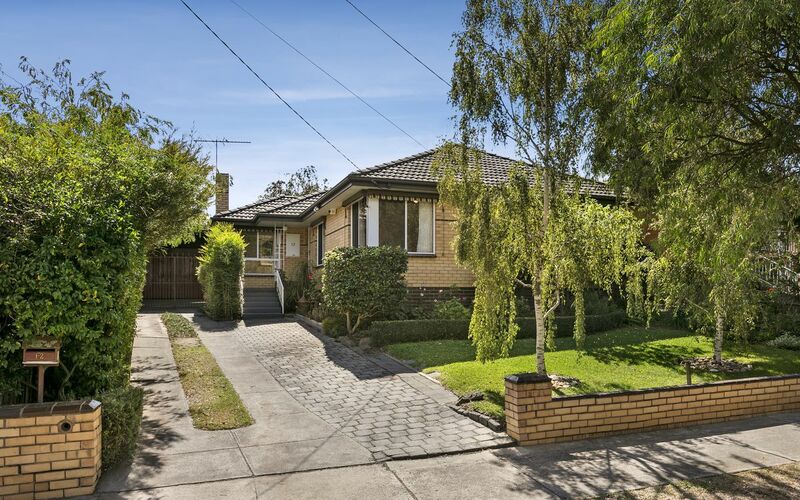 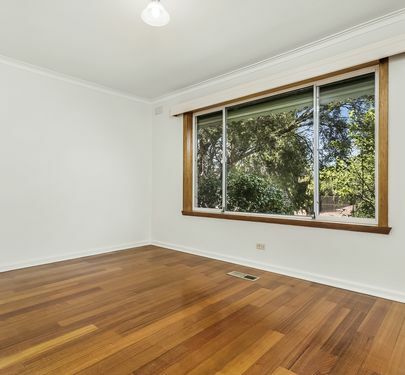 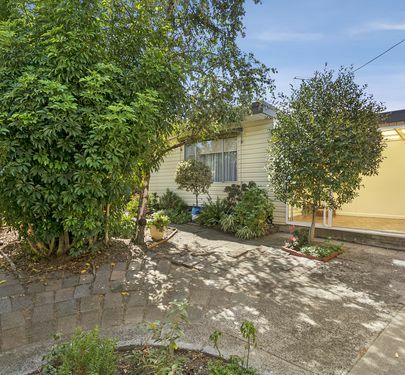 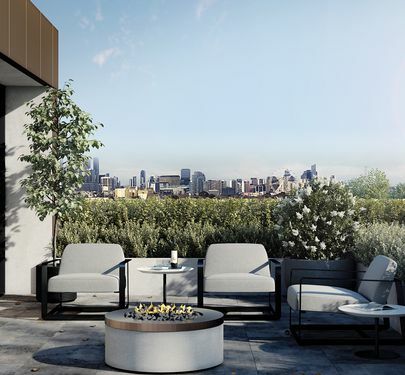 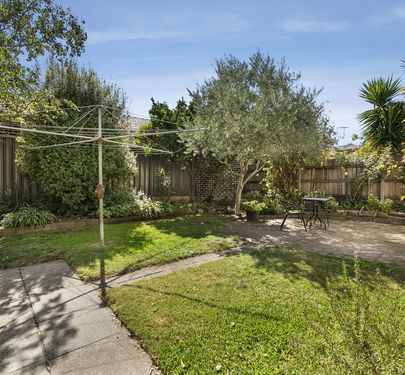 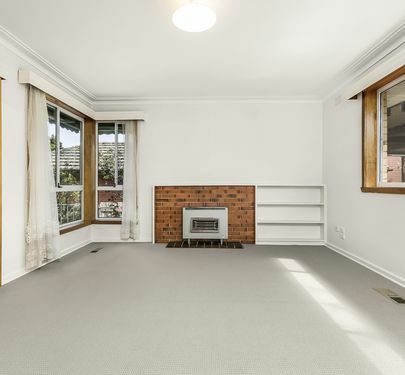 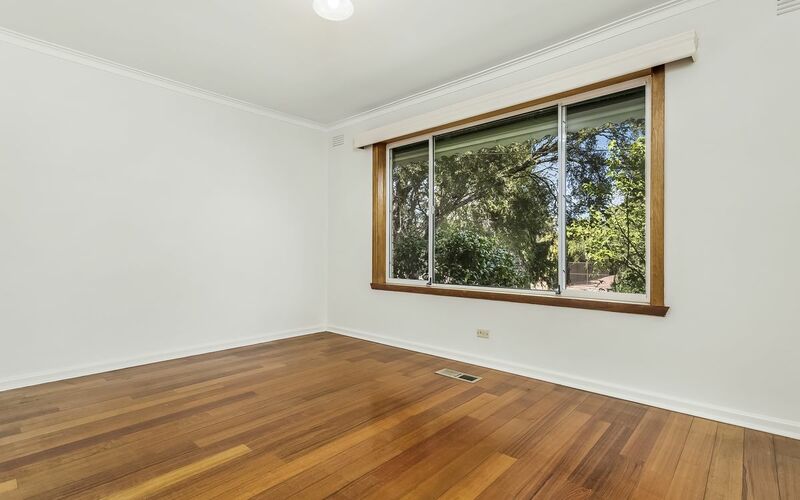 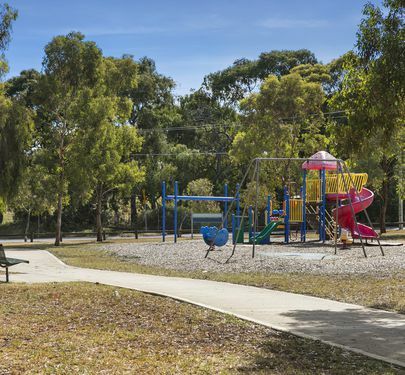 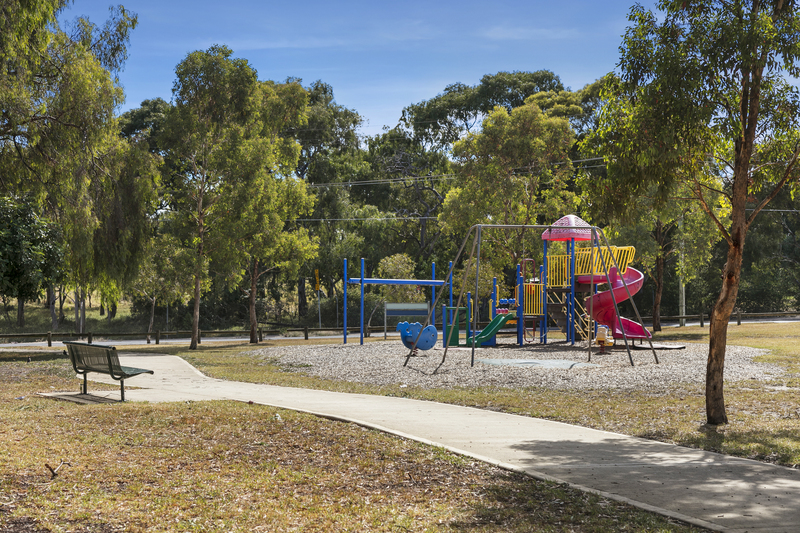 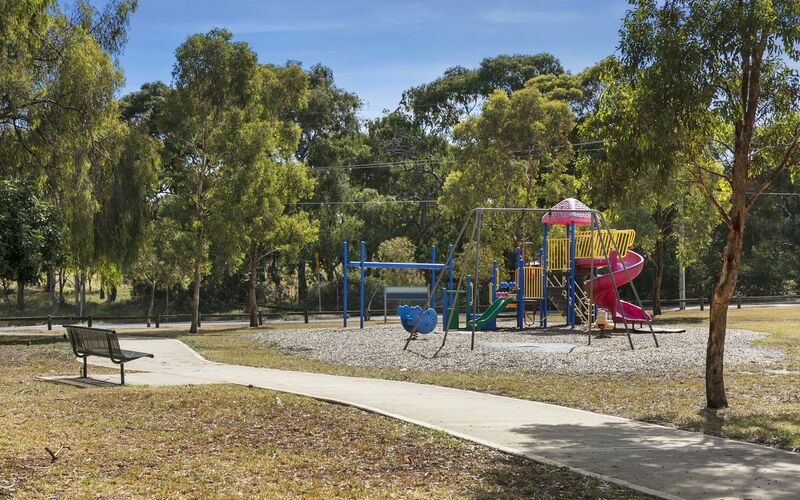 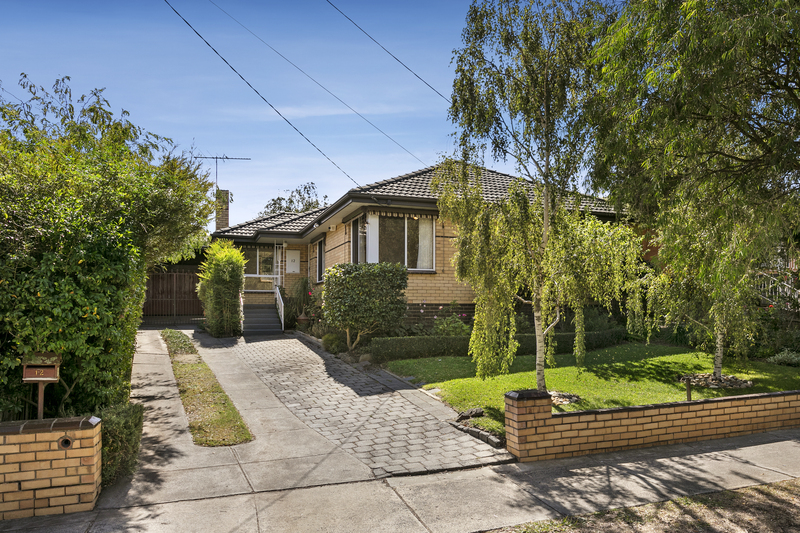 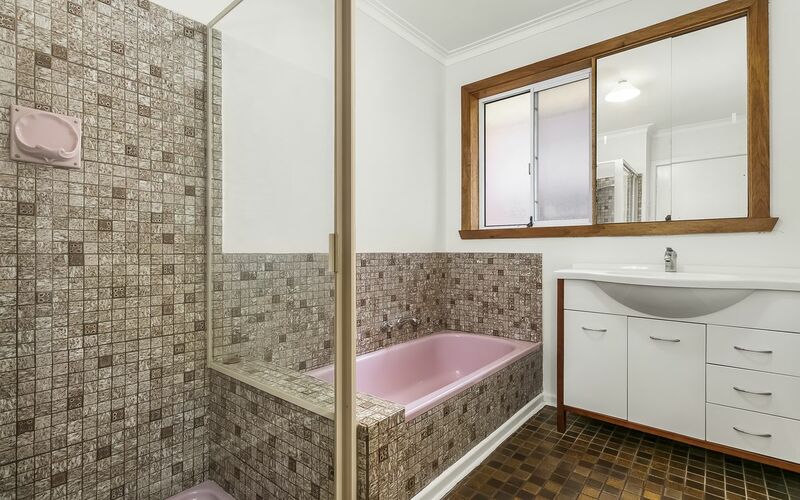 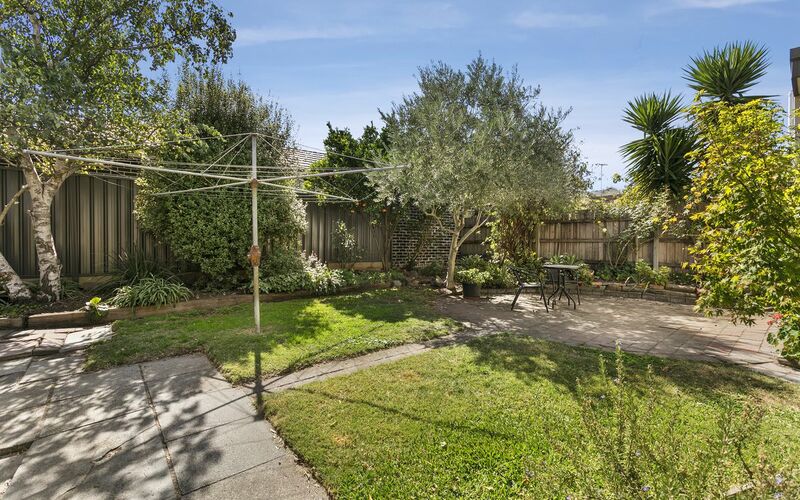 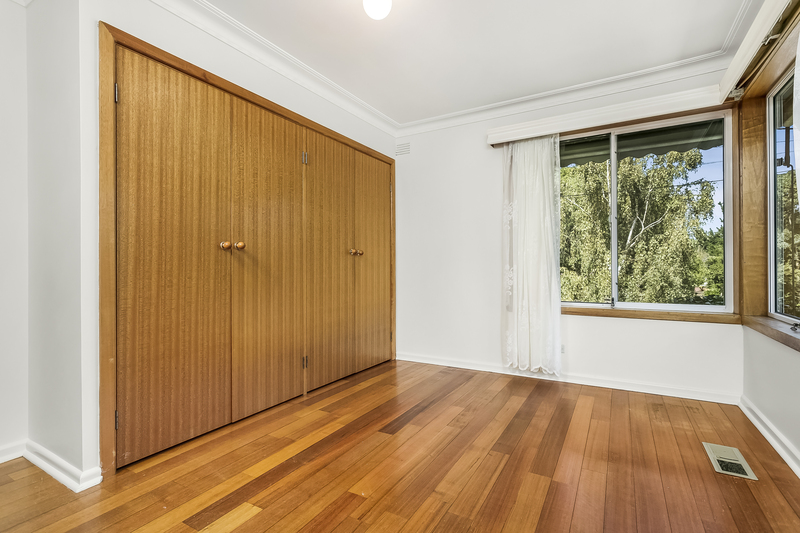 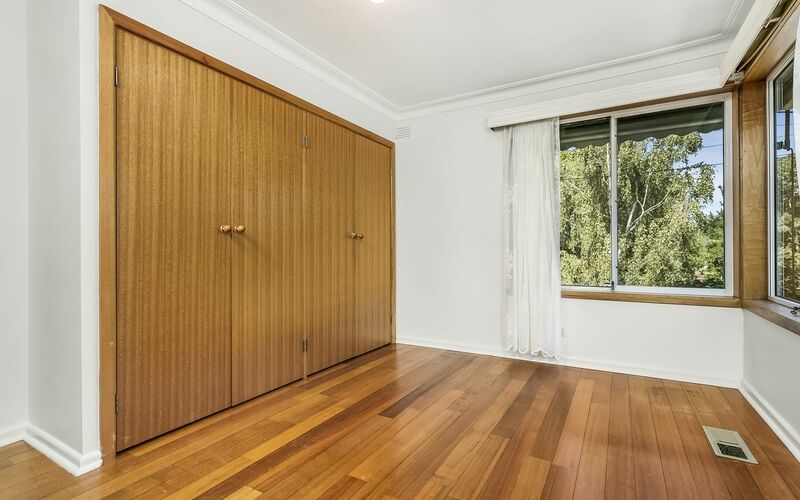 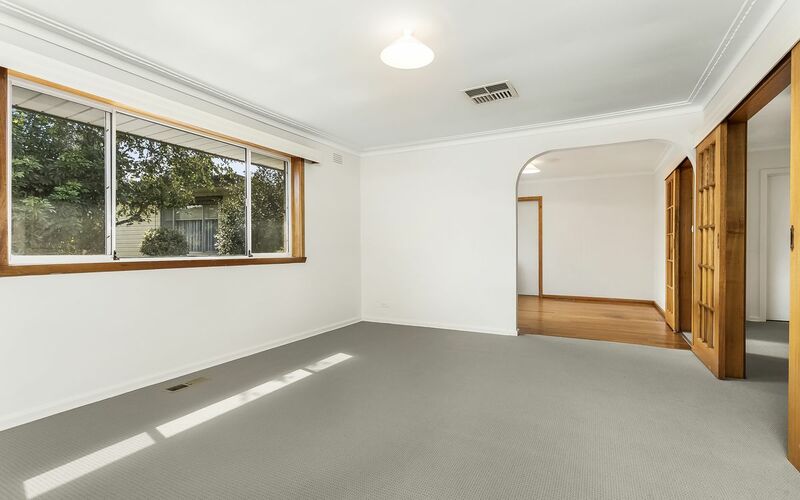 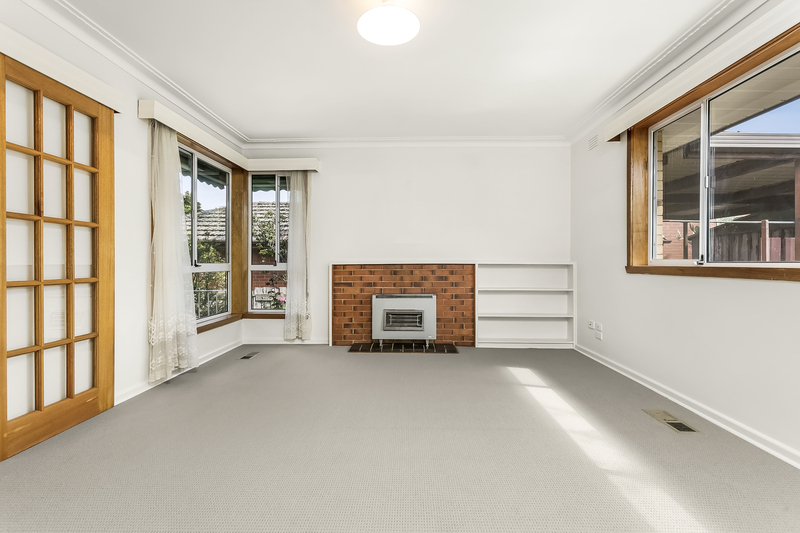 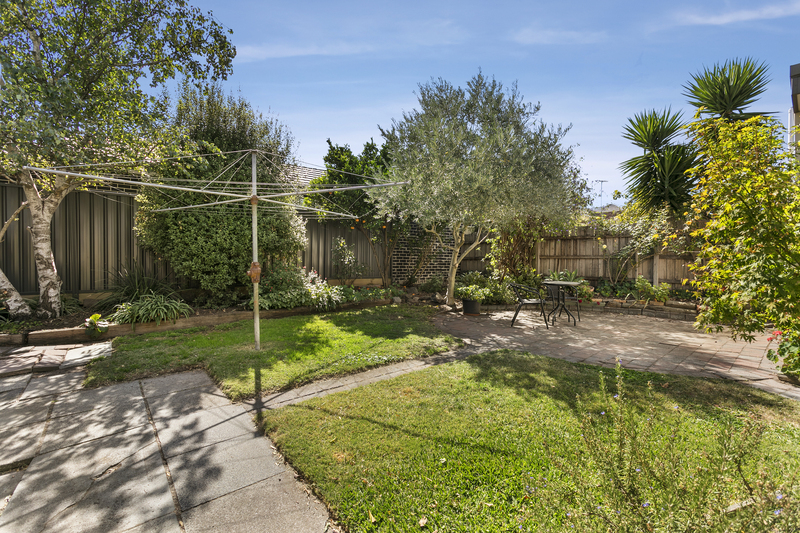 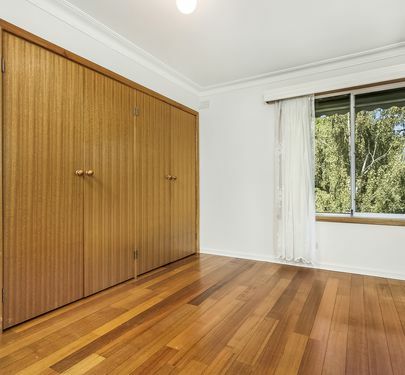 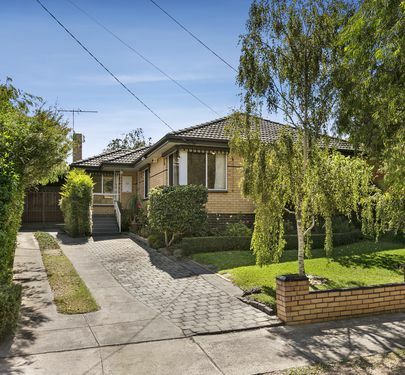 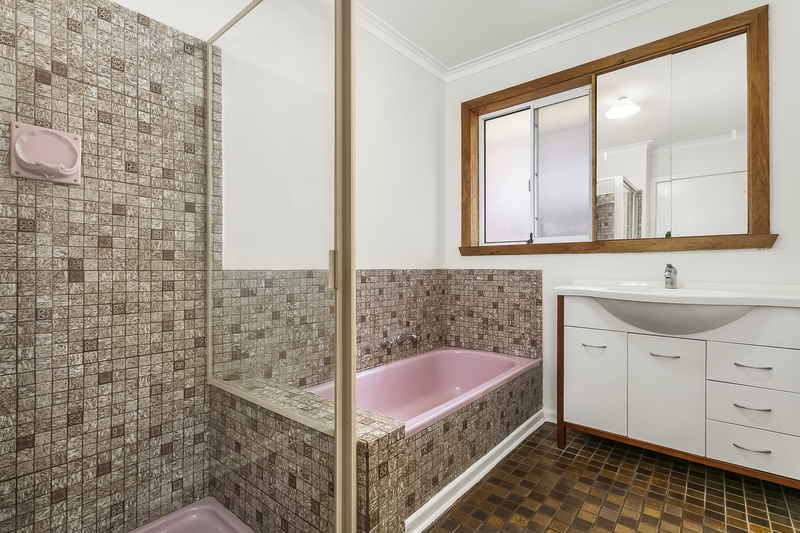 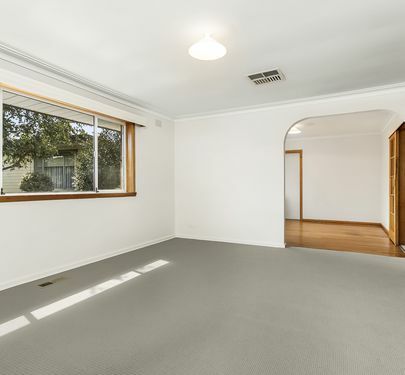 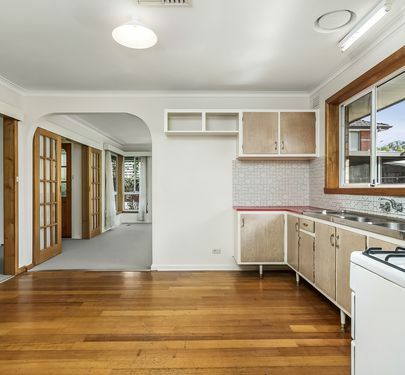 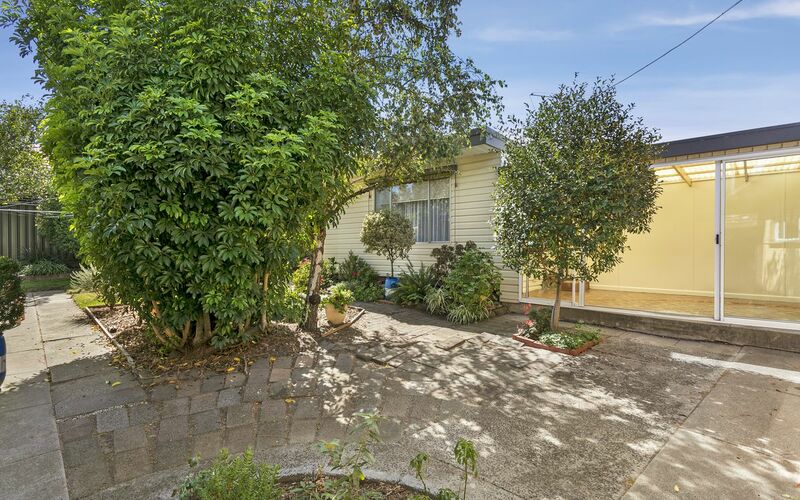 Surrounded by local parks and just minutes from city trains and freeway access, this is a fantastic opportunity to secure a beloved family home and make it your own.